This poetry book is writing in such a way that described the situation of human philosophy. This attitude poetry, make use of figurative language, while the form of each poem are easily understand. 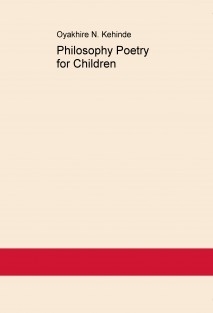 In fact, children and pupils will effortlessly observe this poems imagery; that is, some symbols that children and pupils are familiar to, which the poet make use of ; yes, for their best concentration.